#Video #Nigeria | P-Square 'personally' pay tribute to MJ in new vid! 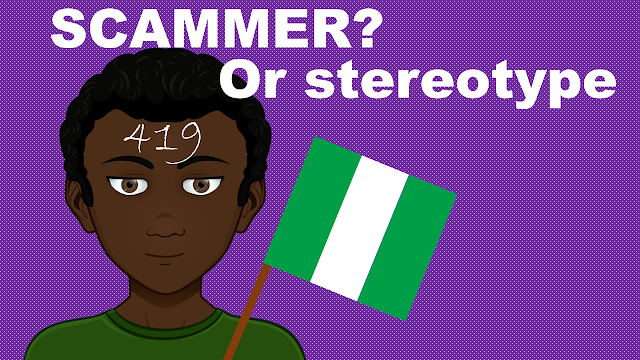 Your favorite Nigerian twins are at it again! P-Square have paid respects to the King of Pop Michael Jackson when unleashing the video of their song "Personally". 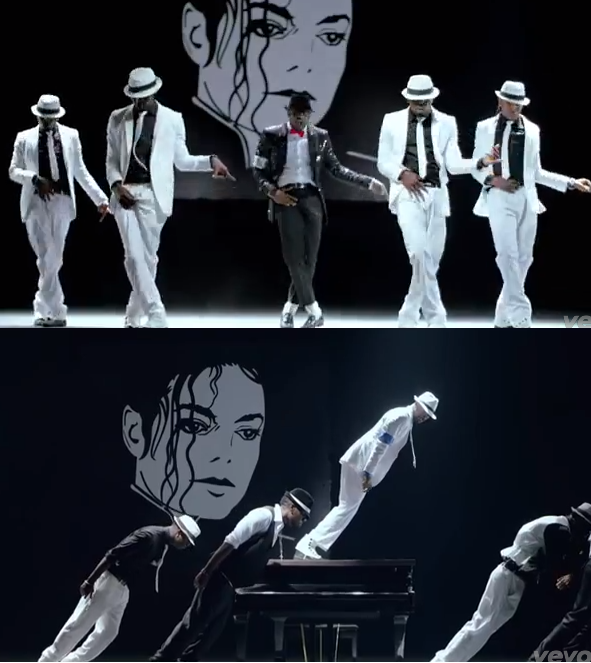 The track has an infectious bounce featuring a killer chorus, while the 3.10 minutes video features many of MJ's dance moves including the infamous Smooth Criminal Secret Anti-Gravity Lean. Of course all the MJ stunts are pulled by Peter Okoye, the dancer.